Our product range includes a wide range of butterfly valves, rotary valves, slide valves and pressure relief valves. To keep the client satisfied, we distribute trade & supply high quality Butterfly Valves. Use for discharging and controlling bulk solid material, these butterfly valves is available in different specifications as per the requirement and demands of our valued clients. Our butterfly valves are manufactured with high grade raw material as per with the industry norms. Since our inception, we are instrumental in offering premium quality Rotary Valves that is used for controlling flow through bulk handling of material, these rotary valves are manufactured by making use of finest quality basic material and advance technology in adherence to set market parameters. 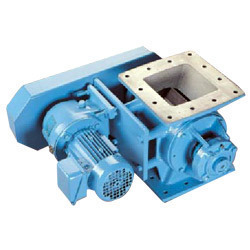 Our offered rotary valves are available in various specifications in order to fulfill the various needs of the customers. As per the variegated requirements of our clients, we are offering a broad collection of Slide Valves. 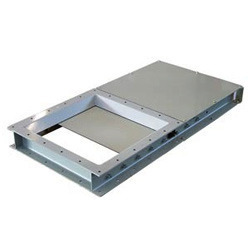 These slide valves are tested in terms of quality so as to deliver a defect free range. Our offered slide valves are manufactured using top notched material and the advance technology in accordance with industry standards. 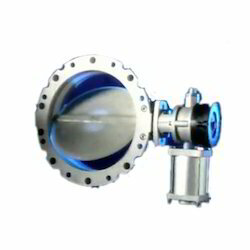 The slide valves offered by us are provided in various specifications as per the need of customers. 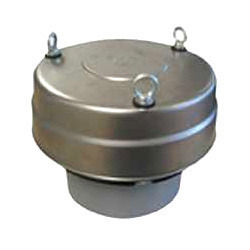 Our organization has gained recognition as the affluent distributor, trader and supplier of a high quality range of Pressure Relief Valves which is used for releasing air out of the silo, these pressure relief valves are manufactured with the help of top quality material and sophisticated technology as per with industrial norms. Our offered pressure relief valves are widely demanded in the market due to its optimum quality & available at nominal rates. Looking for Control Valves ?